To combat the powerful nature of flames, you have to fight against nature itself. And our fire safety products do just that. 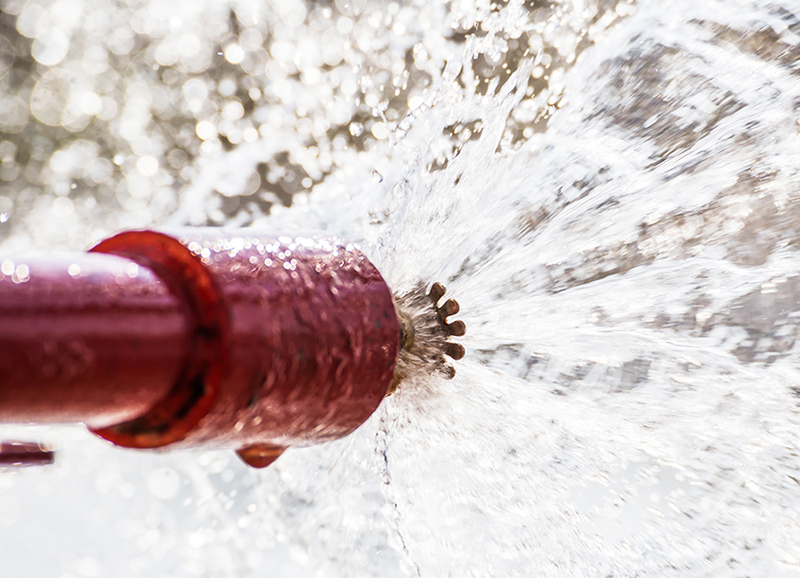 With sprinkler systems, fire pumps, fire alarms, and more, fires won't stand a chance. 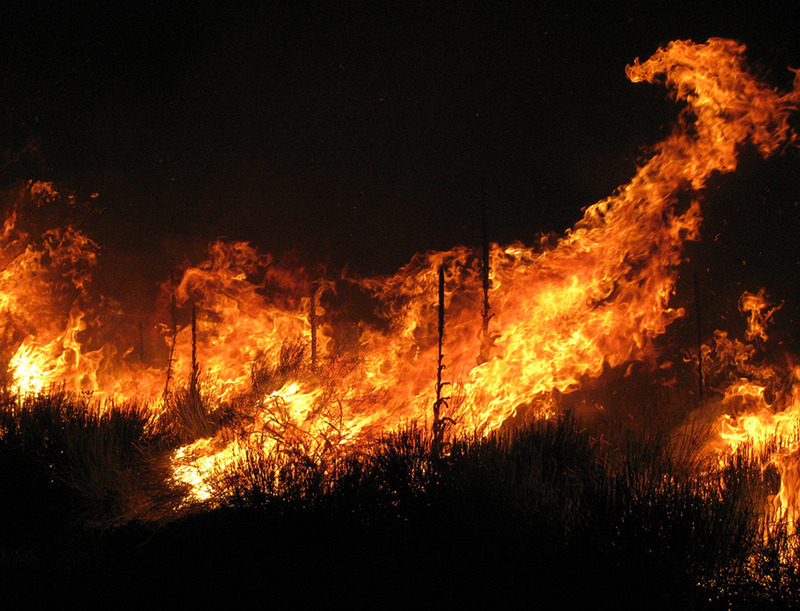 Using comprehensive sprinkler systems stops embers before they have the chance to mature. 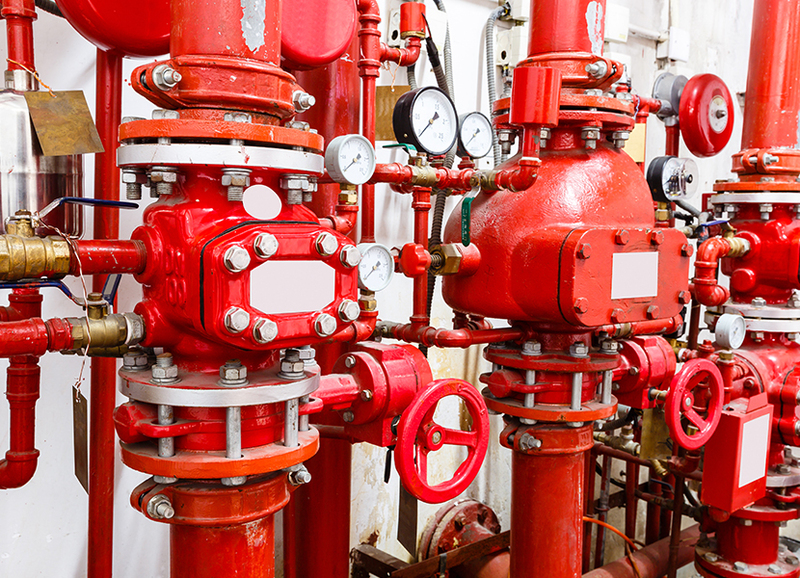 With both wet and dry systems available, we have fire sprinkler systems that can work for any kind of building. A quality sprinkler system combined with a powerful fire pump from A-C Fire Pump end fires before they spread. With individually activated sprinkler heads that turn on from heat--not smoke--only the sprinklers nearest the fire will activate. This minimizes inconvenience, damage, and clean up to your property. It's important that everyone stays safe and aware when a fire occurs. 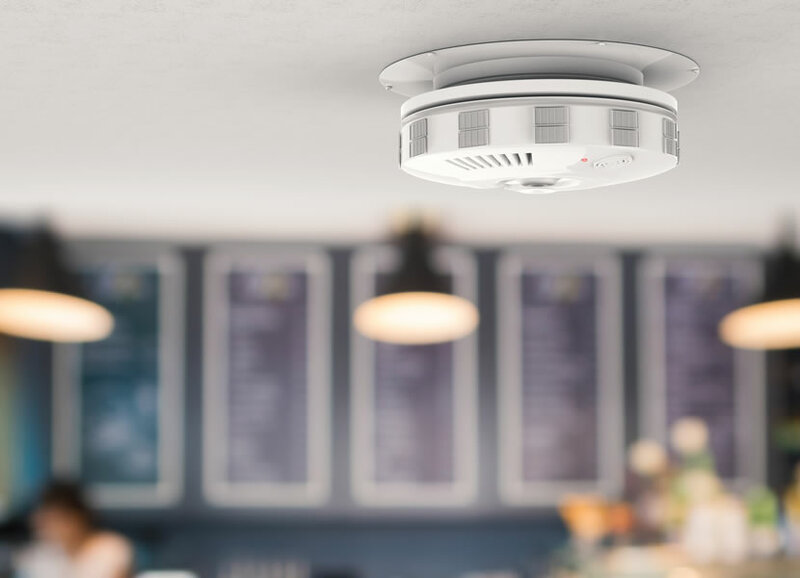 A sprinkler system combined with a fire alarm keeps everyone safe and alert before danger strikes. We'll put these alarms at practical, easy access points. Quality equipment is important, but just as crucial is making sure it's put in right. 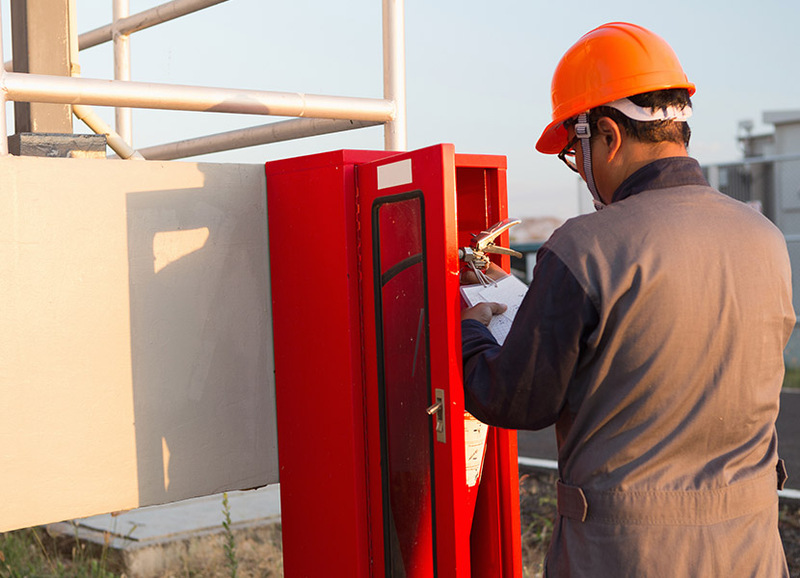 Our fire safety services include installation & maintenance, design engineering, inspection & testing, and more. 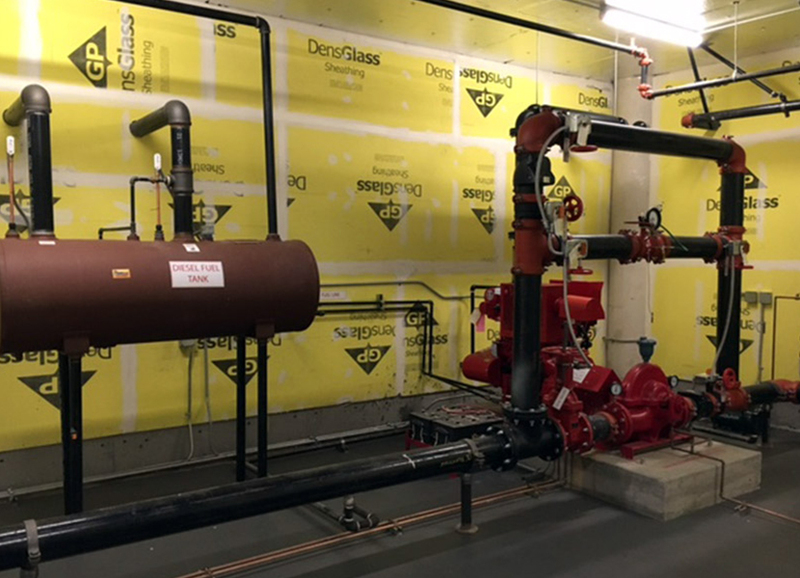 An improperly installed fire protection system won't activate when needed. Or worse, it might activate when it's not needed! With years of experience, our installation & maintenance team makes sure this doesn't happen. Some buildings and industries are more complicated than others. You may have heavy machinery or delicate equipment that needs special protections the rest of the building doesn't require. Using design engineering, we'll create and craft a system perfectly suited to your specific needs. 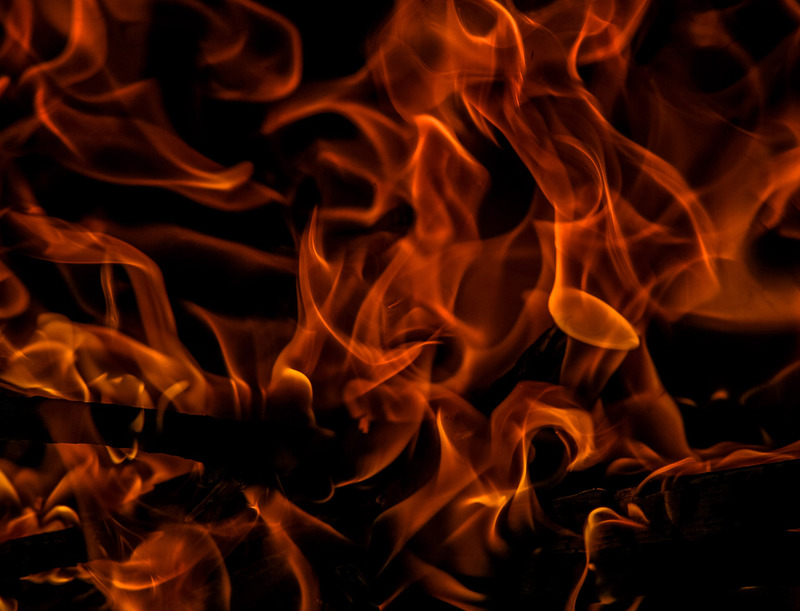 If a fire ever does happen, you want to make sure your fire protection system works. But even the best-designed system can develop quirks over time if no one checks it. Our inspection & testing team knows the proper testing procedures and protocols to make sure everything is functioning properly. 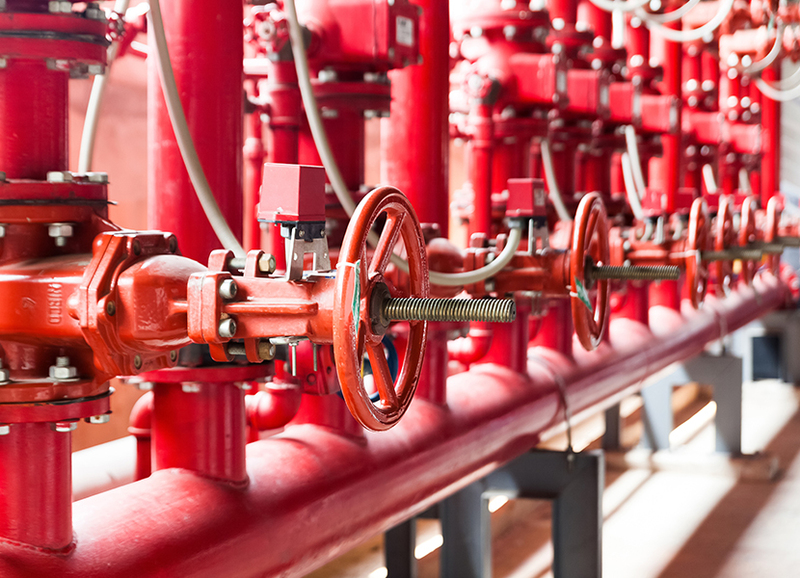 Call us at (360) 216-1826 for fire protection today!